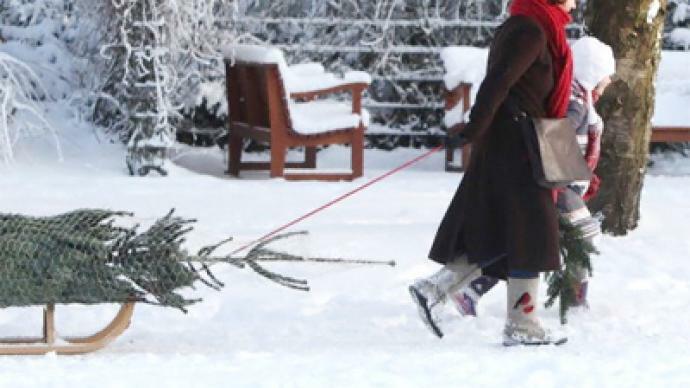 Latvia is preparing to celebrate an extra occasion this Christmas: 500 years since they believe they were the first to decorate the Christmas tree. But one neighbor of Latvia is up in arms about the plans. It is a white Christmas in both Estonia and Latvia: with fluffy snow, fairy lights and spiced wine – all the ingredients of the proper Christmas spirit. But instead of gifts there is a pile of historic arguments under the tree. The two neighbors are in a bitter dispute over who was first to come up with the festive fir. But head north, and that theory is being cut down to size. "Before somebody shows me documents, I will not change my mind that Tallinn is the home of the first Christmas tree in the world,” objected Estonian art historian Yury Kuskemaa. 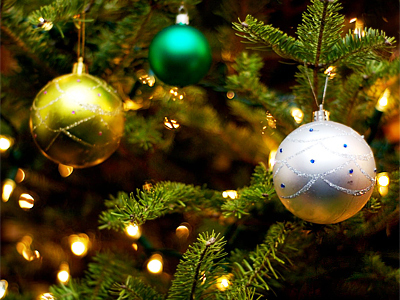 The tradition to decorate a spruce or pine is thought to have originated among a group of young merchants, known as the Blackheads Society, in the 15th or 16th century. They were active in both countries, but Estonia claims the earliest ritual was recorded in Tallinn in 1441, almost 70 years ahead of its southern neighbor. “Such small nations got all the benefits of civilization from the West, so it’s important to have something that we’ve given to the Western world,” Kuskemaa explained. In the Latvian parliament, the last preparations are underway for an exhibition marking the 500th anniversary of the first decoration. While Latvians are making plans to visit it, Estonians are calling for a boycott. Seasonal spirit aside, this symbol of contention for the two feisty neighbors shows just how much they have in common. Estonia and Latvia have many ongoing haggles. They disagree whose women are more beautiful, whose beer tastes better and how many bears each nation is allowed to hunt in nearby woods. Some say without these little arguments, life would have been too boring. 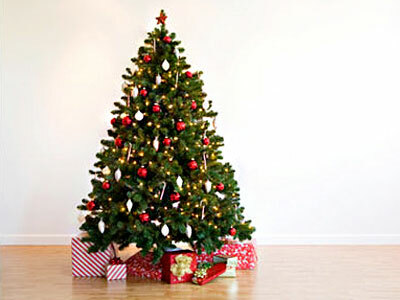 So, perhaps, the latest Christmas tree controversy is just a way of making Christmas a bit merrier.